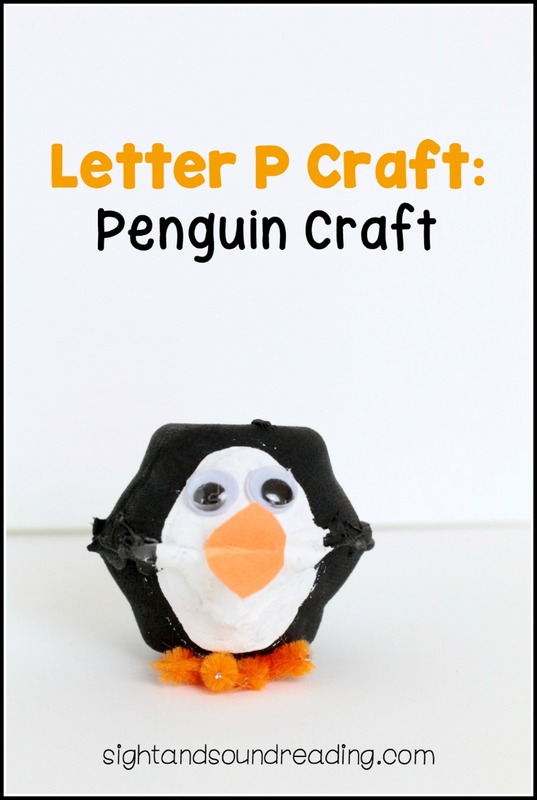 This Letter P Craft: penguin craft is an adorable craft to do alongside the study of the letter P. It is also the perfect activity for winter lessons of any kind, as penguins are usually found in cold regions, and we associate them with the cold and ice. 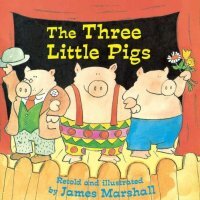 This craft is easy enough for kindergarten children, and it just takes a few recycled materials to put together. Within a few minutes, you can completely transform two egg cups into a cute, cuddly penguin. 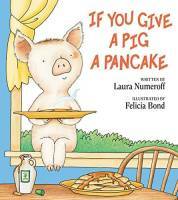 It’s the perfect way to learn the letter P! Cut the two egg cups into as perfect of a circle shape as you can manage. Cut off anything that is part of the support for the egg cup. 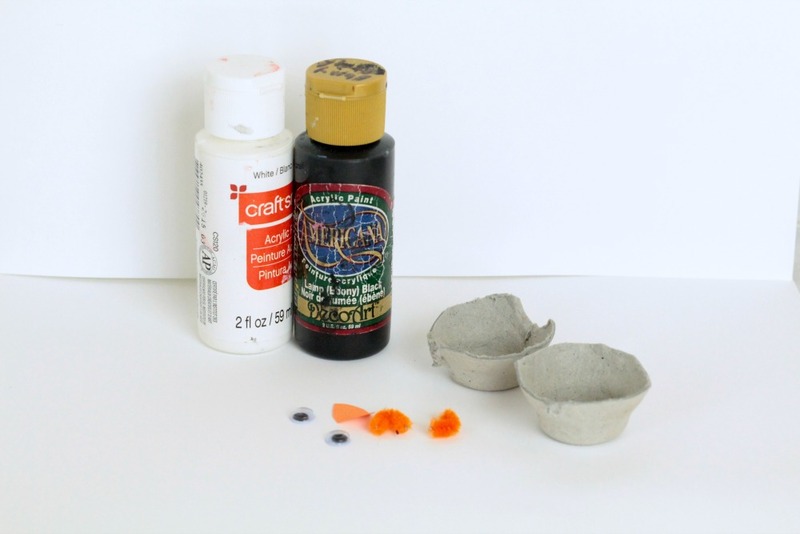 Glue two egg cups together for each child. If you do this in advance, you can use hot glue, which will speed up the process. You will also want to cut 2 V shapes for the feet and the beak from orange paper in advance. Let the kids paint the entire penguin black, then let dry. Paint an oval of white on the center of the penguin to make it’s belly and face. Let dry. Glue the googly eyes and beak to the top of the white area. Glue the orange Vs to the bottom of the penguin. The craft is complete! 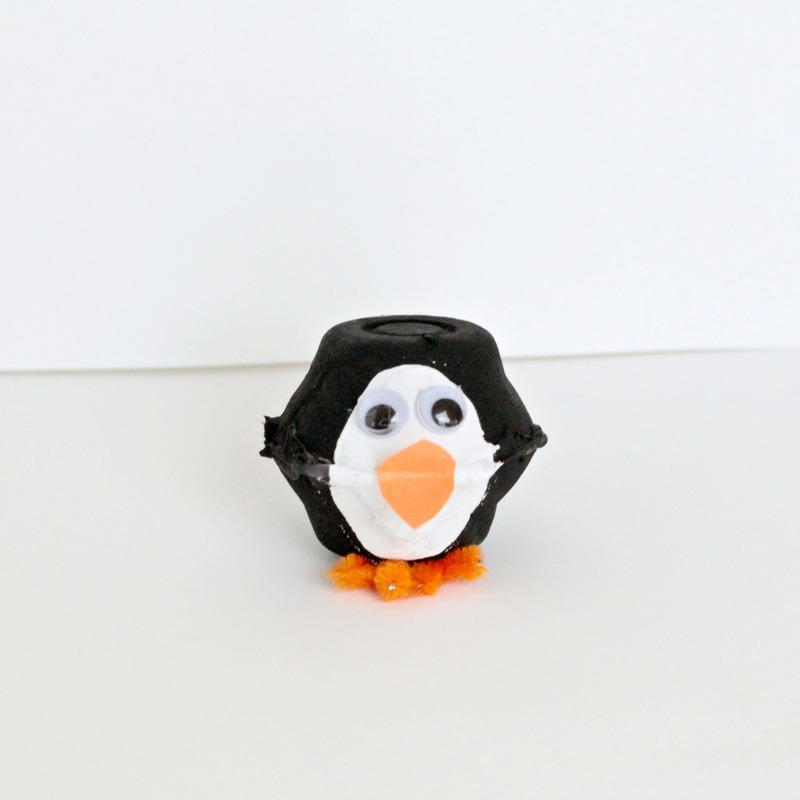 Kids will love how much fun it is to make these adorable penguins. You can even let the kids accessories their penguins with paper hats, bows, bow ties, or any other accessory they want. There are no limits on this fun craft! Free Letter P Worksheet Pack!